Singtel has unveiled plans to integrate all security offerings under the Trustwave brand, bringing together Optus and NCS capabilities to create a cyber powerhouse. Specifically, the amalgamation will see a coming together of Singtel, Optus, Trustwave and NCS from a “capabilities, technologies and resources” perspective. Key offerings will centre around managed security services, consulting and education, leveraging the footprint of Singtel from a business and revenue perspective across the Americas, Europe and Asia Pacific. “Uniting the security assets and deep expertise of Singtel, Optus, Trustwave and NCS under one brand and single vision – what we call the new Trustwave - is a pivotal milestone for our customers, partners, employees and company,” said Arthur Wong, CEO at Trustwave. According to Wong, Trustwave’s global cyber business now houses around 2,000 security employees, backed up by a global network of ten connected Advanced Security Operations Centres (ASOCs). Furthermore, the provider works with more than 10,000 managed security services customers and nearly 1,000 channel partners worldwide. 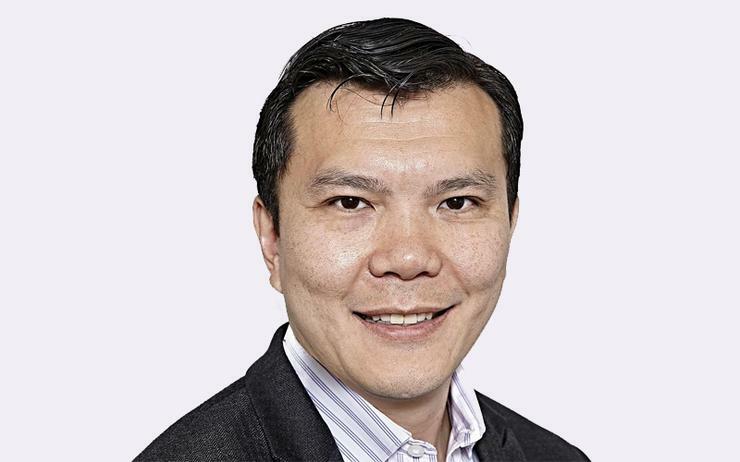 “Customers benefit by having a trusted security partner with true global reach and intelligence, offering around-the-clock monitoring, detection and eradication of threats in addition to deep regional security expertise necessary for successfully addressing global threats and localised attack campaigns,” Wong added. Delving deeper, the new-look provider will aim to offer a “broader security services portfolio” following the integration, including managed security services, security testing, consulting, technology solutions and cyber security education. In addition, Wong said the integration provides Trustwave with additional managed security services, third-party technology solutions and cyber security education and training services like the Cyber Security Institute in Singapore.